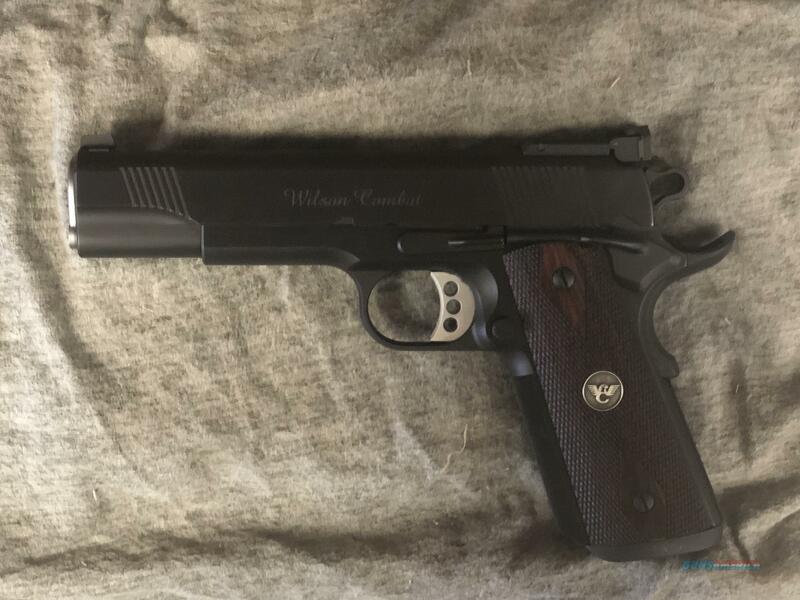 Description: For sale is a Wilson Combat Classic Supergrade 9mm 1911. Firearm has only had 15 rounds fired through it. Item is in like new condition and comes with 2 magazines, original soft carry case, and all original paperwork. Please ask any questions before buying. Will ship within 2 business days of payment received.